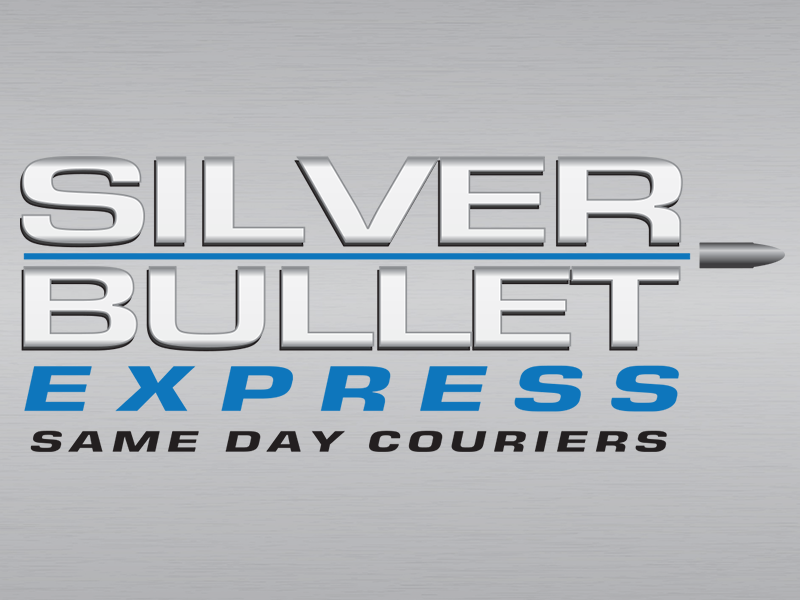 If you’re located in Sandy and require a same day courier service – look no further than Silver Bullet Express. Seeing as we are based in Bedfordshire, if you’re in Sandy and are looking for a same day courier – look no further than Silver a Bullet Express. With over 10 years experience, Silver Bullet Express is a local and nationwide same day delivery company. Our comprehensive fleet of vehicles are located throughout the United Kingdom and are here to help you get your goods from A to B within a day. Please use it brand new instant quotation tool to get an accurate and free quote. All you need to do it complete the short form and you’ll be instantly given two prices – one for a small vehicle (for your hand carraible goods) and one for a large vehicle (usually for pallets). Our priority is to provide our customers with an exceptional level of customer service so that they come back and use us again in the future. Thankfully over the last 10 years, we have built some strong relationships with many businesses local to Sandy, as well as nationwide. All of your consignments will be covered with £10,000 indemnity insurance for your peace of mind. They’ll also be taken straight to the destination after collection – without any unwelcome and unnecessary detours. Thanks to our customers, we have a wonderful score on Google Reviews. We look forward to this continuing into the future. If you would like to discuss your requirements over the phone or you’re ready to book a collection, please call our friendly team on 01767 834022. We look forward to working with you.